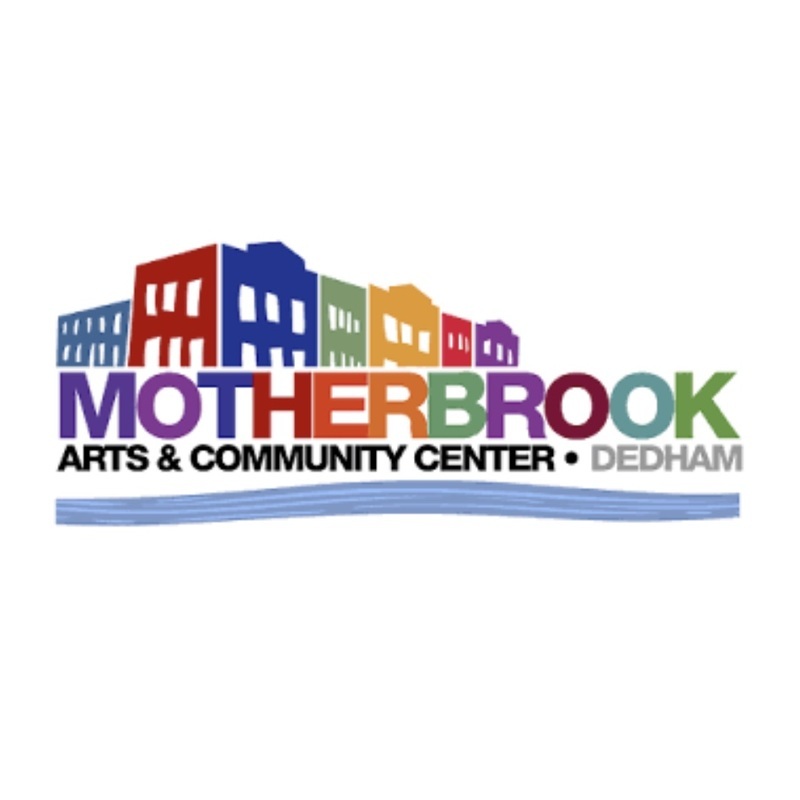 Mother Brook Arts & Community Center is a vital and burgeoning art center in Dedham, MA. Housed in the former Avery School, it is the creative home of over 35 resident artists, including photographers, painters, fiber artists, sculptors, ceramicists, illustrators, MetalMorphosis Silversmithing Studio, and the Dedham School of Music. Our fall and spring Open Studios consistently attract well over 1,000 visitors from New England region. 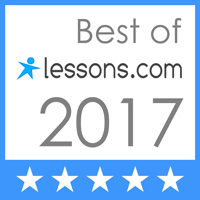 This being one of our newest partnerships, we are excited offer engaging and challenging new opportunities!